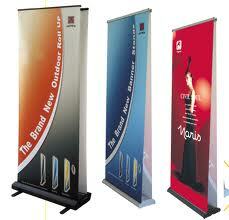 Advertising that stands up and stands out! 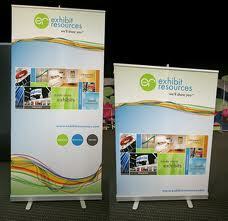 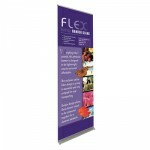 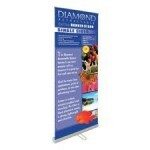 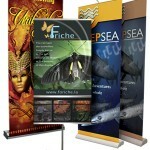 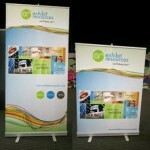 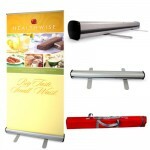 Retractable banners provide mobile presentation solutions for trade show display booths, retail stores, restaurants, and hotels. 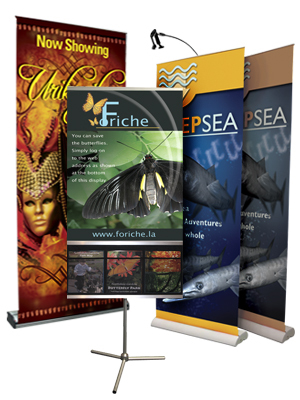 Our affordable banner display stands, pop-up stands, and pop up banners for trade shows are lightweight and easy to use so you will look like a pro wherever you show.